We’ve all heard the statistics: 70% of gift cards don’t get used. Your hard-earned cash sits in someone’s wallet till it expires, leaving both giver and receiver feeling a bit miffed. We often give gift cards, though, because we have no idea what to give the other person, especially when that other person is a teen. Well – AAR has a solution for that. We’ve put our heads together to recommend the best items for the finicky teen in your life. Children of Blood and Bone by Tomi Adeyemi. 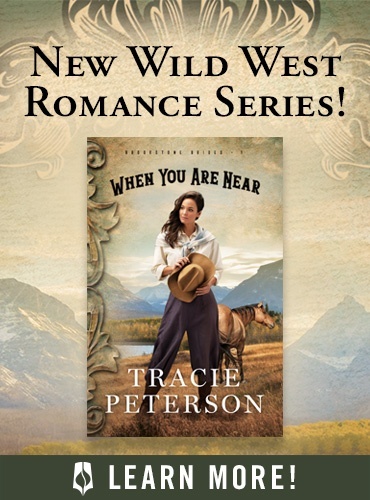 One of the hottest sellers of 2018 and a must have for teen readers. 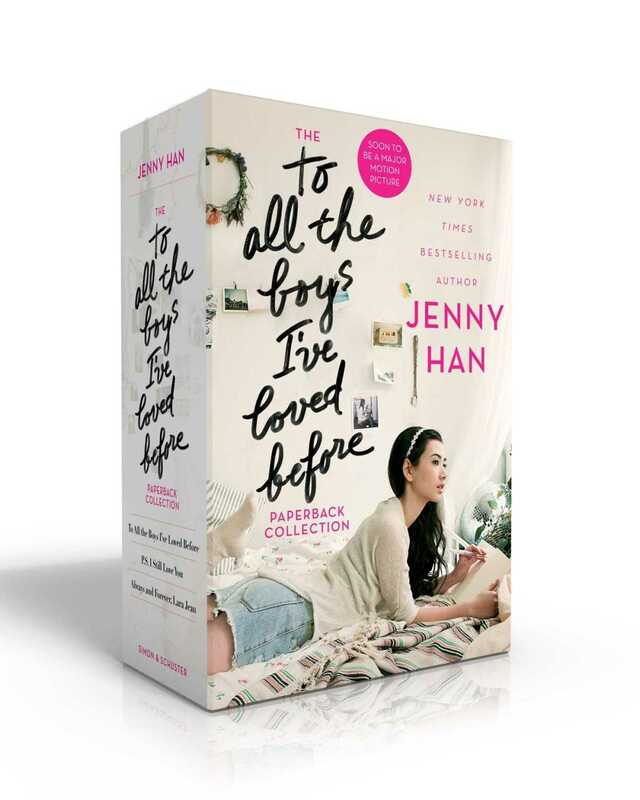 To All the Boys I’ve Loved Before Gift Set by Jenny Han. Before it was a super popular Netflix film, it was a series of books about a girl named Lara Jean and the hot guy she falls in love with. This is rom-com gold. Dread Nation by Justine Ireland. One of my favorite YA books of 2018 and a must have for any woke dystopian reader. Girls of Paper and Fire by Natasha Ngan. Animé and fantasy readers will both love this YA novel about two girls who find love while serving in the court of an evil magical king. 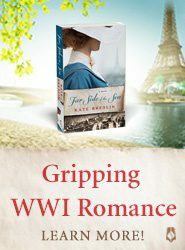 For the teen romantic – Anna and the French Kiss by Stephanie Perkins. 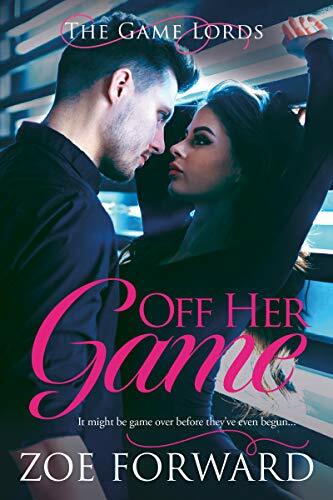 Anna finds herself unexpectedly spending her senior year at the School of America in Paris, where she falls for her classmate Etienne in the City of Light. The Wee Free Men by Terry Pratchett. I can’t encapsulate this marvelous coming-of-age series about a young witch named Tiffany in one sentence. It’s hilarious, it’s moving, it’s feminist, it’s empowering… everything you loved about about Kiki’s Delivery Service and Howl’s Moving Castle, but for the teen phase of life. Manga Classics Jane Eyre: Looking to help your teen (or even preteen) reader transition to the classics? This adaptation is manga, and Jane, at their best. From Twinkle with Love by Sandhya Menon. If you have a teenager in your life who loves film and is struggling with social clique issues and the difficulty of new love, then Twinkle will shine brightly for them. A beautiful story about an aspiring filmmaker with a secret admirer trying to make her first movie while dealing with her best friend being absorbed into a popular clique, it’s beautifully written. This is Kind of an Epic Love Story by Kheryn Callender. In a year that’s been chock full of excellent YA options, this new adult story about a boy who’s dealing with a break-up, trying to separate himself from his mother’s anxious overparenting, and dealing with his emerging sexuality and feelings for his long-ago childhood best friend, this is a marvelous new adult tale for sixteen to seventeen year olds who feel like they’re outgrowing everything at the same time. The Lady’s Guide to Petticoats and Piracy by Mackenzi Lee. A rip-roaring, adventuresome sequel to The Gentleman’s Guide to Vice and Virtue finds Felicity on a fantastical adventure of self-discovery that’s easy for people of all ages to get lost in. Marilla of Green Gables by Sarah McCoy. A beautiful story for any teen who loves the Anne books and is yearning for more of Marilla, McCoy’s prequel addresses themes of growing up and loss that are still pertinent as Marilla makes her way through her teens and to adulthood. For stockings: C.O. Bigelow products. Winter is hell on lips, and my favorite splurgy gifts are C.O. Bigelow’s lip products. There’s the classic (C.O. Bigelow My Favorite Lip Balm No 303) or tint (I like these colors the best: Bath & Body Works C.O. Bigelow Mentha Lip Tint 3 Pack Violet Pink Plum). Their All Purpose Classic Rose Salve Lip Balm is also wonderful, since it goes anywhere. I’ve used it on lips, but also on a nose chapped from blowing, and on cuticles, and even on elbows in a pinch. I’m allergic to all smells and nothing here bothers me. 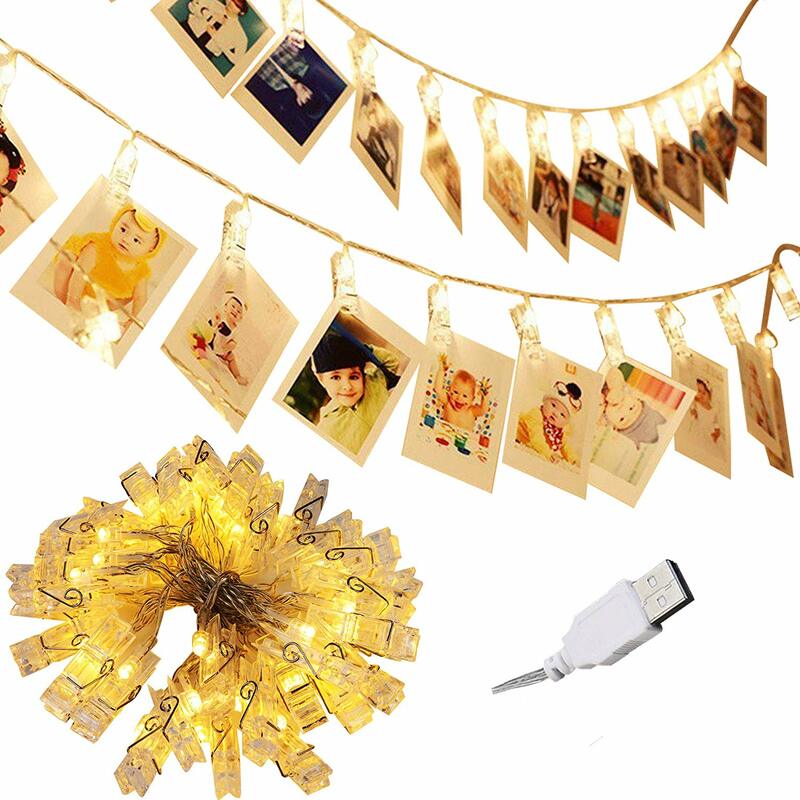 Photo String Lights – these are awesome and a lot of fun. Spike ball kit – fun you can take everywhere. Womens Super Soft Cute Cartoon Animal fuzzy Cozy Non-Slip Winter Slipper Socks – The perfect gift for those in cold climates or for those whose feet get cold these socks make you feel super snugly and comfy. The Crimes of Grindelwald Sweatshirt Adult and Youth Size – a must have for the Potter fan in your life. Have a great recommend for something teens are bound to love? Share in the comments below! I have to add this Lee book. We keep it in our bathroom and it is read by EVERYONE. My kids and their friends love it!